For 30 years their motto has been — no job is too small, or too big, we do it all! 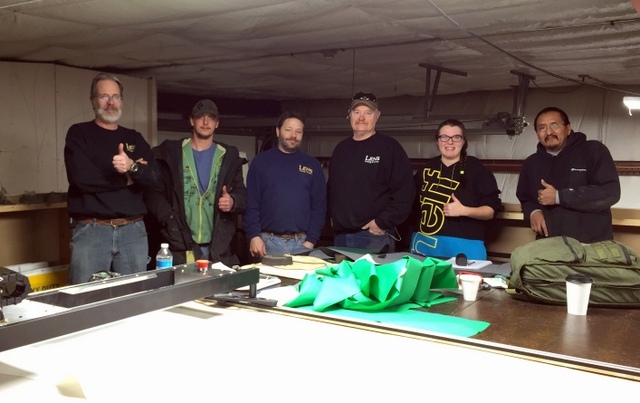 To help with their thriving business they wanted a cutter that was as simple, reliable, and affordable. 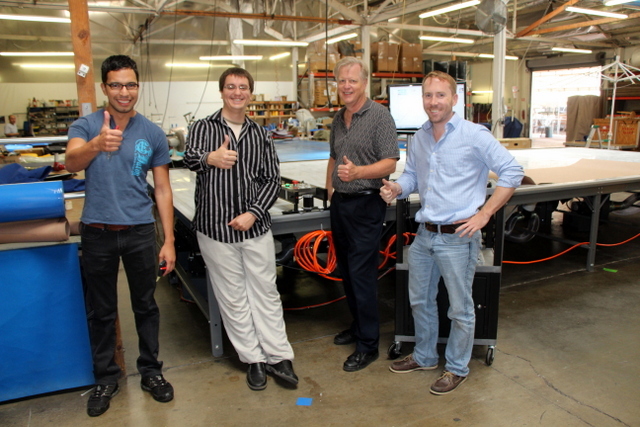 They chose the Carlson Design PT-108″ Plotter/Cutter on a home built 40′ long table. 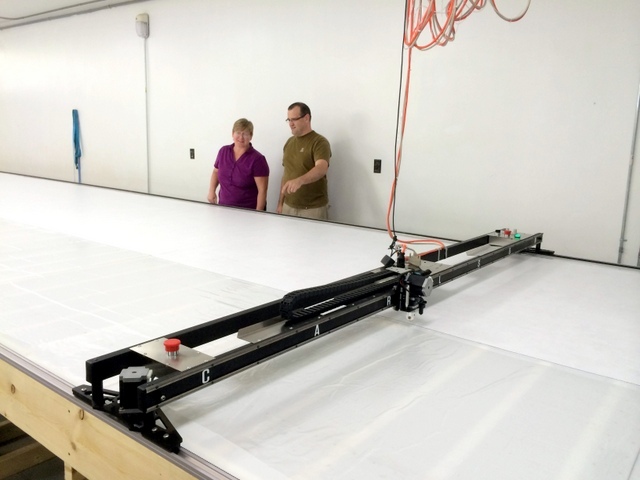 This system will help them more accurately cut wider material, decrease plot/cut time, and improve sewing time. They estimated a one year ROI!